Zenimax released on 12 and 27 February for The Elder Scrolls Online not only the chargeable DLC Dragon Bones, but also the free update 17. In an official preview, the developers now take a look at the innovations for the combat system, in the PvE and Promote PvP interaction and tactical approach. 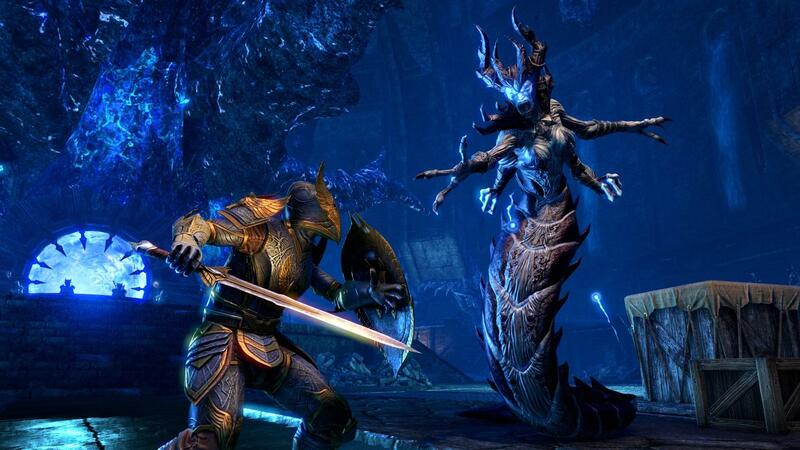 On the 12th of February the DLC Dragon Bones and the free update 17 for the PC version of The Elder Scrolls Online will be released – the console version will be released on February 27th. 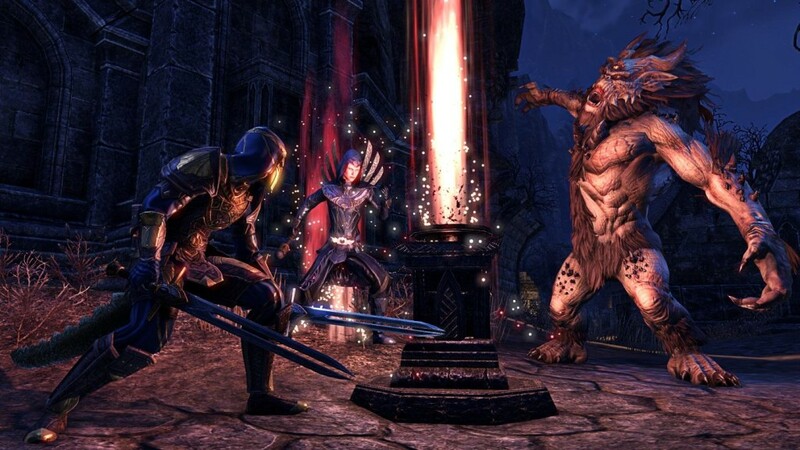 Highlight of the chargeable package are the two new dungeons Scalecaller Peak and Fang Lair, the patch will turn two new arenas for the Multiplayer Slaughter in 4v4v4 mode (Mor Khazgur and Deeping Drome), camps in hostels, to play the Outfit system as well as adjustments for the level experience on the servers of TESO (now for € 29,88 buy). But the developers have with Update 17 also an improvement of the combat system in view. The goal: The interaction within the group and tactical approach should be promoted. How Zenimax wants to achieve that in detail, you have been learning for a short time in an official developer blog. In particular, the designers take advantage of the Ability Synergies that players have not used as effectively as the people in charge would like to see them. Their use is therefore to be simplified, and some enhancements and corrections are planned. In addition, the visual indicators will tell you the remaining cooldown in the future, you can trigger them anytime, no matter what your character is currently driving. 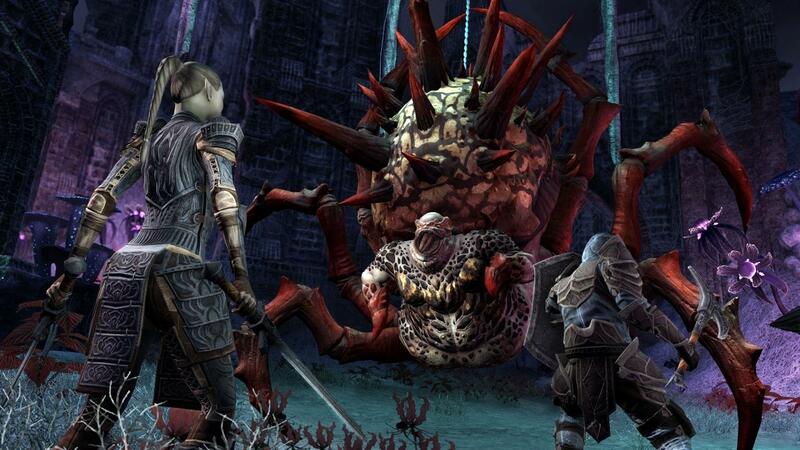 With the last two changes Zenimax wants to increase the tactical depth in the fights. In PvP you can move a bit faster in the future, if you use skills with preparation time. A red telegraph will now show your opponent that you can be interrupted. If your ability is interrupted, you will not be able to use the same ability immediately. Your next attempt, however, can not be interrupted. What do you think of these changes? More information about The Elder Scrolls Online is available on our regular theme page and on the start page for TESO: Morrowind.